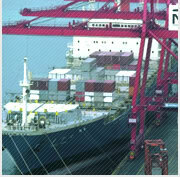 Handu Cargo is an integrated international logistic enterprise with full logistic solution services provider. 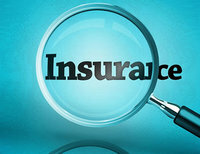 Its service scopes cover international & domestic air transport, FCL, LCL, Bulk cargo transport, charter service, multi-mode transport, warehousing, distribution, customs brokage, agent for cargo insurance, import and export business, and etc. Handu Cargo network is all around the world with its services of providing clearance, DDU, DDP, freight collect, transshipment, import services and etc. Handu Cargo domestic own set-up are in Shenzhen head office, Guangzhou, Hong Kong, Dongguan, Zhongshan, Jiangmen, Xiamen and Shanghai branches. Our close counterparts are in Fuzhou, Ningbo, Beijing, Tianjin, Qingdao, Dalian, Chongqing, Chengdu, Xi'an and other seaport & airport in China. Its overseas partner network ranges from Europe, North America, Oceania, South-east Asia, Middle East, South America and Africa. Handu Cargo integrates internal pricing resources among Southern China, Eastern China, Northern China and South-western China and provides best logistic solution to meet clients' request on efficiency, space protection, clearance, competitive rates, more choices, fast safe handling and etc. Handu Cargo has developed a professional, skilled and high-educated team and provided best services to customers with its research in freight forwarding field and most efficient freight management system. Handu Cargo has used EDI system to connect airlines system, port terminal system and customs system, which can update cargo status to customers in time. Handu Cargo Bhas been improving core competitive power of key products and comprehensive competitive power of optimizing logistic chain in order to reduce enterprise running costs and contribute value-added services to customers. We ensure to achieve win-win market strategy for customers between service and profit element and win customers' loyalty with its good faith. 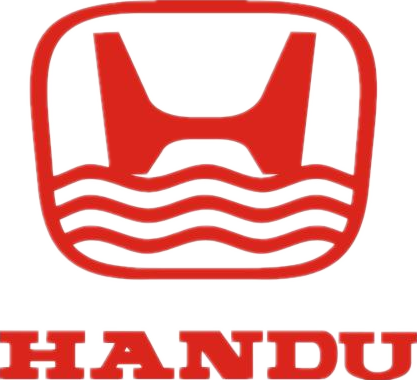 Handu Cargo Bemphasizes company culture and staffs' grow-up and establishes long-term cooperation relationship with Zhongxu enterprise management institute. With taking freight management computer system and modern enterprise management system, we endeavor to build up west point system in our company and try to achieve harmonious integration between company and staffs' development.